This year marks the Children of the Mountain Organization’s 5th anniversary. 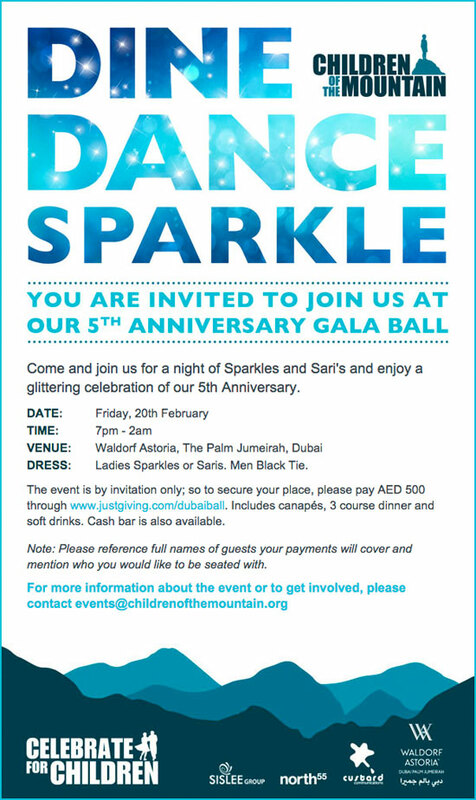 To celebrate and help raise funds to continue expanding their efforts, they are holding the Celebrate for Children Gala Ball on Friday, Feb. 20 at the Waldorf Astoria in Dubai. Our director, Mina Liccione, is excited to be hosting this very special event for a wonderful cause. We have participated in a few other events with COTM and have seen the incredible work that they are doing to ensure children receive an education. Who are COTM and what do they do? We build schools , Train Teachers and support children. We work in the district of Tandrang in Nepal where schools are dangerous, school supplies short and children in desperate need. Our Kachhua Klubs provide safe and secure learning environment for children who would otherwise sit in the dirt in dark and dismal classrooms without light or color. Please support us and help to give these children a brighter future.. Spreading a little Christmas cheer…. December was filled with lots of laughter! 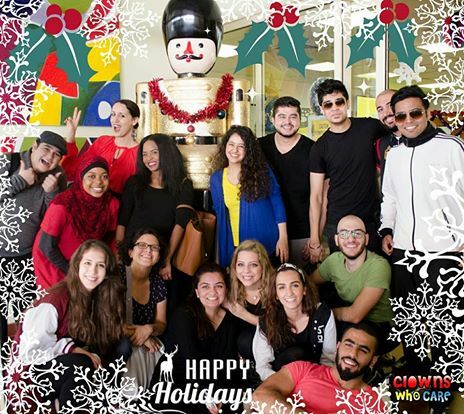 We headed to Al Noor Center with Mina’s university dance students to perform as part of their annual holiday party. 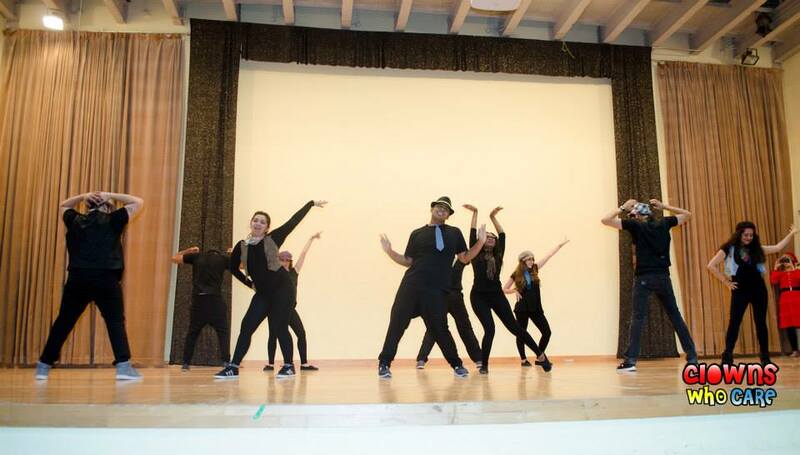 The kids, staff, performers and Dubomedy crew all had a blast! 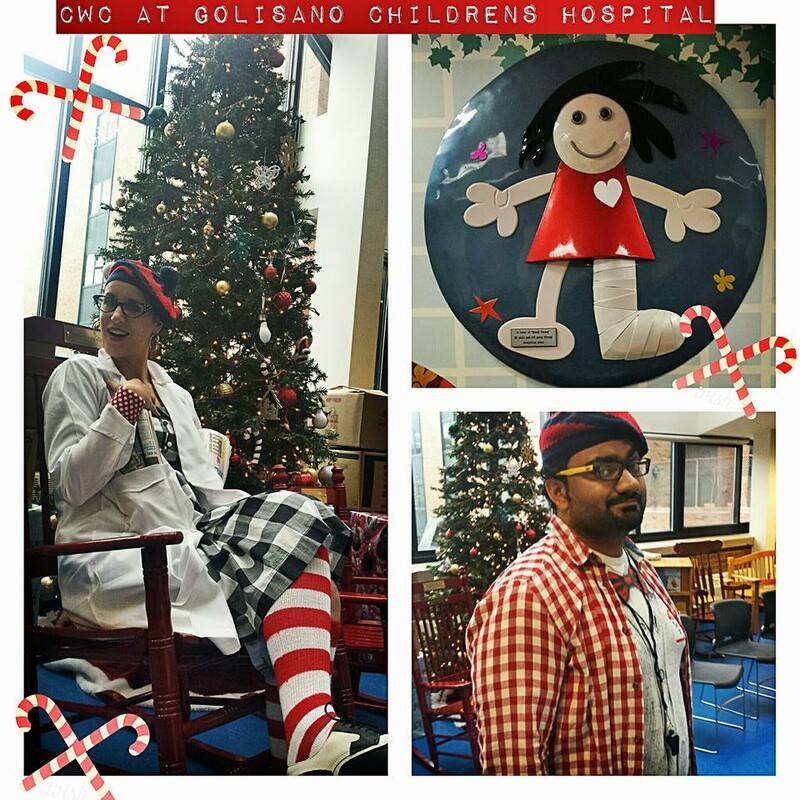 Later in the month we headed to Golisano Children’s Hospital in New York to put on a special show as well as hand out Christmas presents to the patients. Special thanks to the Rochester Knights of Columbus for donating monies to provide us with toys to share!